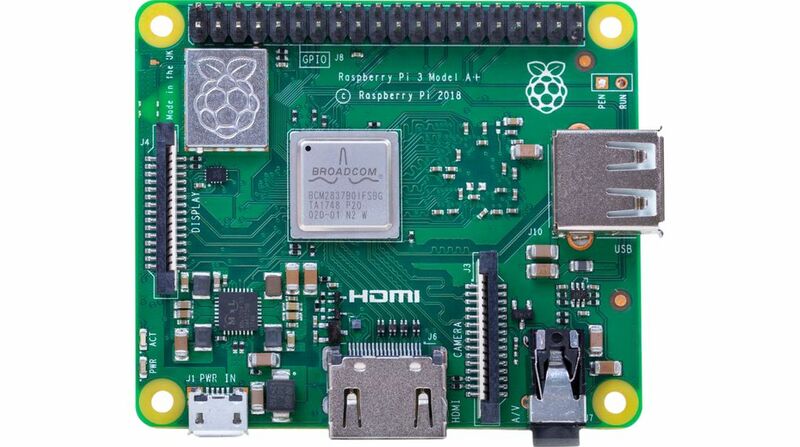 Fornisci il maggior numero di dettagli possibile per l&apos;articolo 301-27-220, Raspberry Pi 3 - Model A+ 512MB RAM. 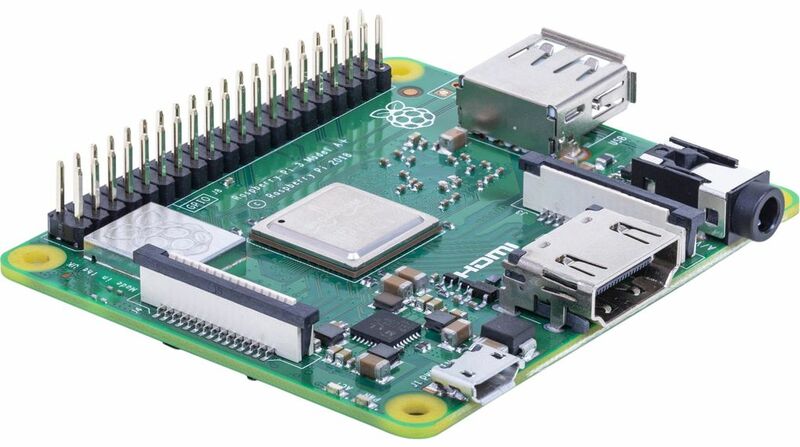 Nota relativa all'assemblaggio For full functionality you need the latest software version 2.9.0 or higher, which is available at www.raspberrypi.org or under "Accessories & alternative products"
The world can look forward to a new Raspberry Pi, which will be positioned between the current Raspberry Pi 3 B+ and Zero WH 1.1 in terms of performance, motherboard size and price. 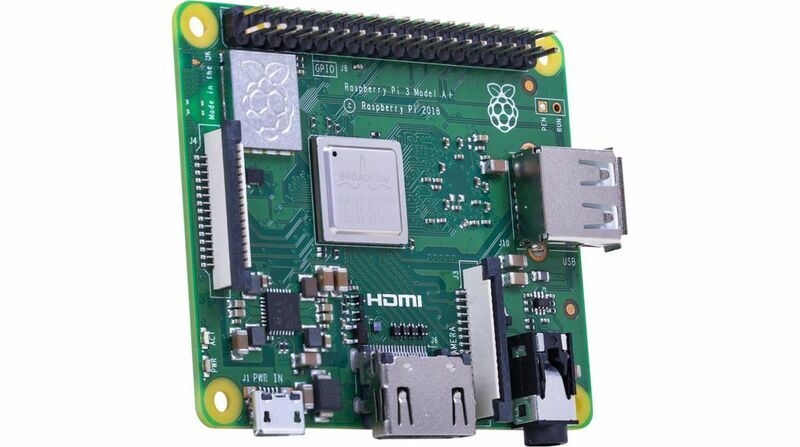 As with other models, you can use this Raspberry Pi to implement numerous projects, such as an HD media player with an external hard drive for the home cinema or as an Internet radio with a display, a webcam server for live streaming camera surveillance to a mobile phone, controlling the heating or lights in a home automation system, as a WLAN printer server or mini computer for general surfing on the web.